Ruby Adams is a dancer from the Midwest on scholarship, living her first day in New York City. Johnnie Blackwell is a British musician, playing for money in the subway tunnels. Ruby’s world is classical and disciplined; Johnnie’s is improvisational and street-smart. When a hip-hop battle gone wrong throws these two artists together, they immediately clash but can’t deny it when sparks begin to fly. Their lives quickly get entangled in the pitfalls that come with competing in New York City. With the help of a dynamic dance crew called The SwitchSteps, Ruby and Johnnie must find a way to save Ruby’s scholarship and keep Johnnie from being deported. 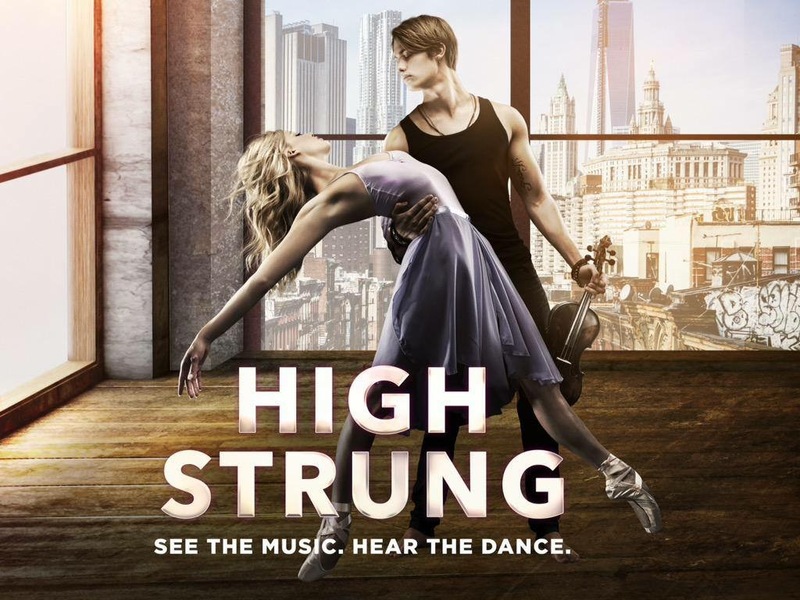 In an action-packed extravaganza combining cutting edge hip-hop with contemporary and classical dance, the two must navigate their opposing worlds and prepare for a competition where winning or losing will change their lives forever. Q&A follows the screening with the filmmakers and select cast. Personally meet and chat with them in Camelot’s lobby after our Q&A.